The Holiday Inn Resort is the #1 Family Resort on Panama City Beach, the entertainment and service this hotel provides is second to none. 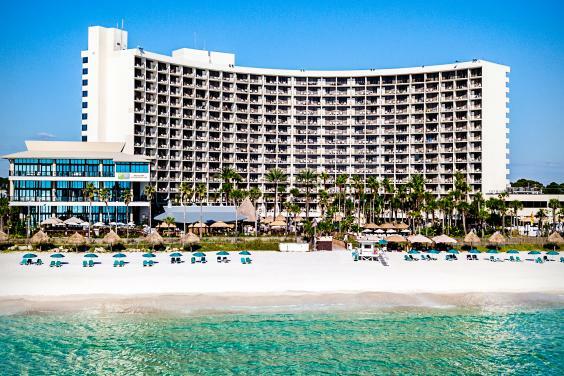 Whether you’re looking for action or relaxation, the Holiday Inn Resort offers it all and all right on the sugar-white sands! 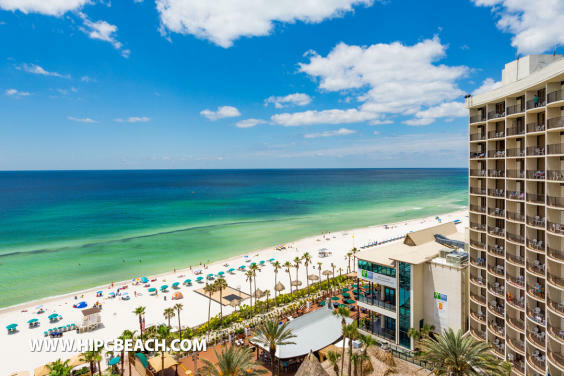 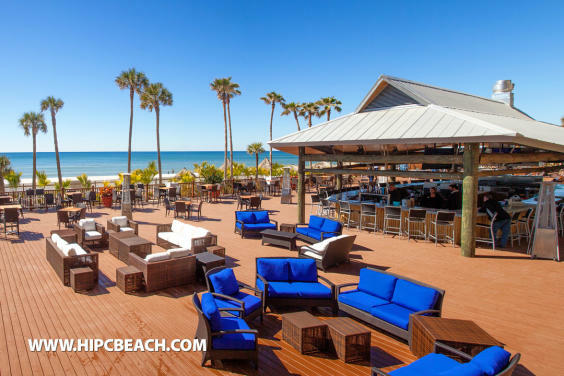 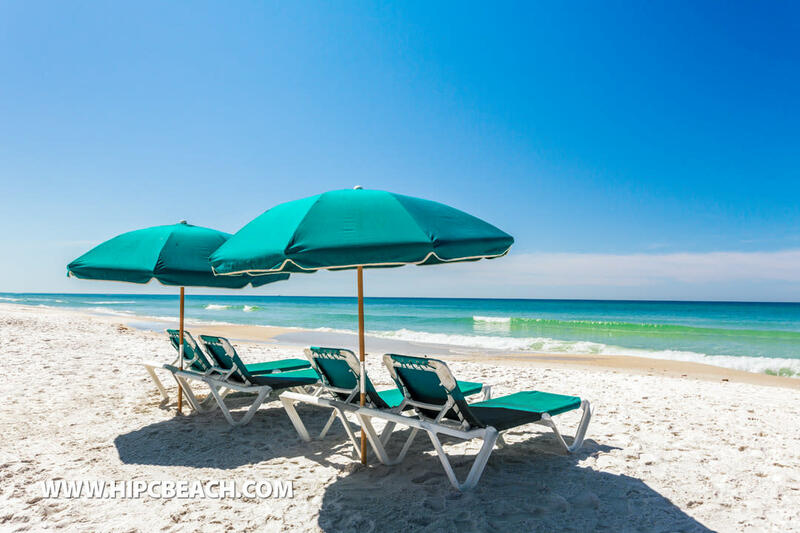 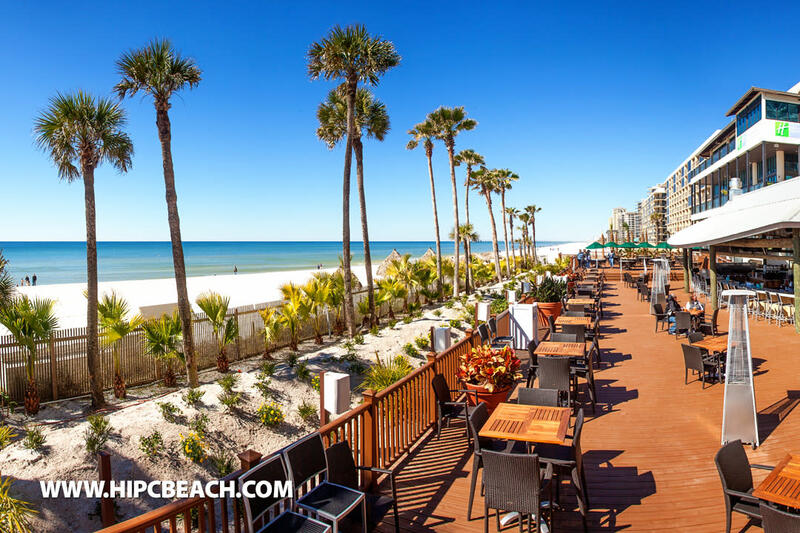 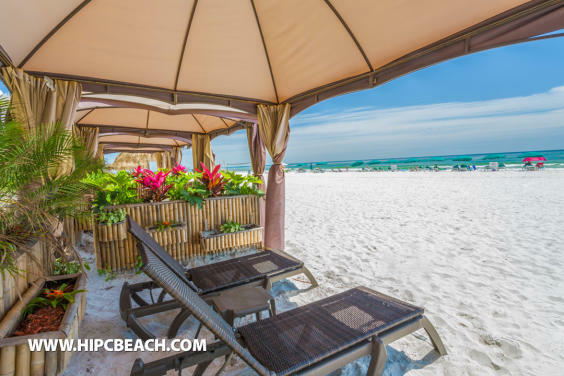 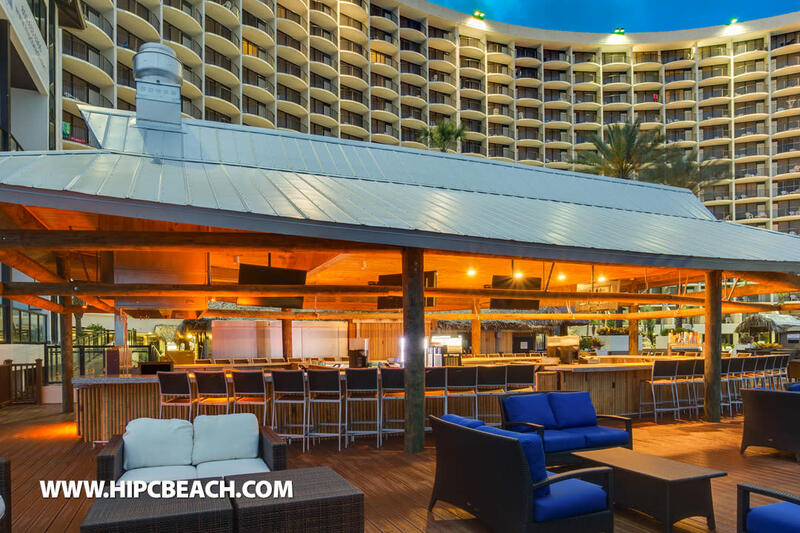 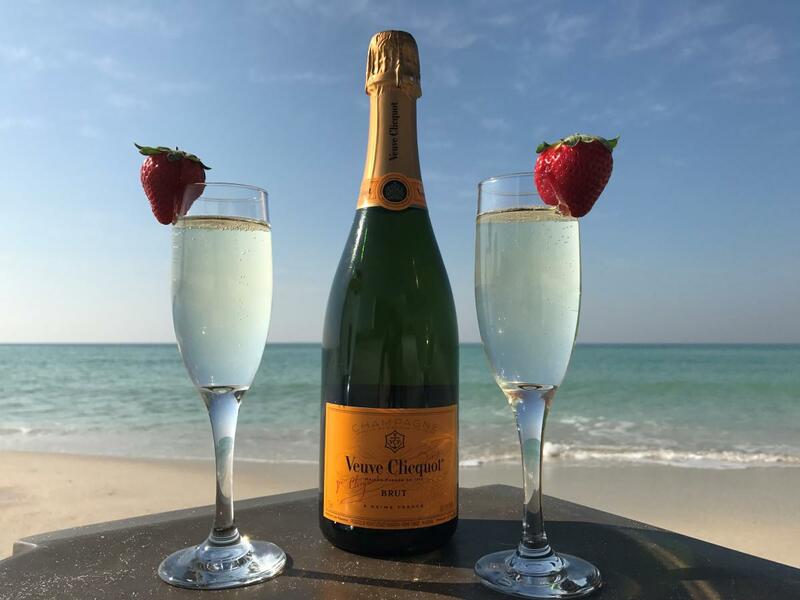 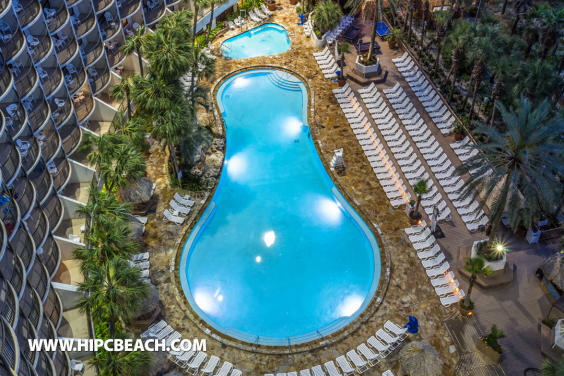 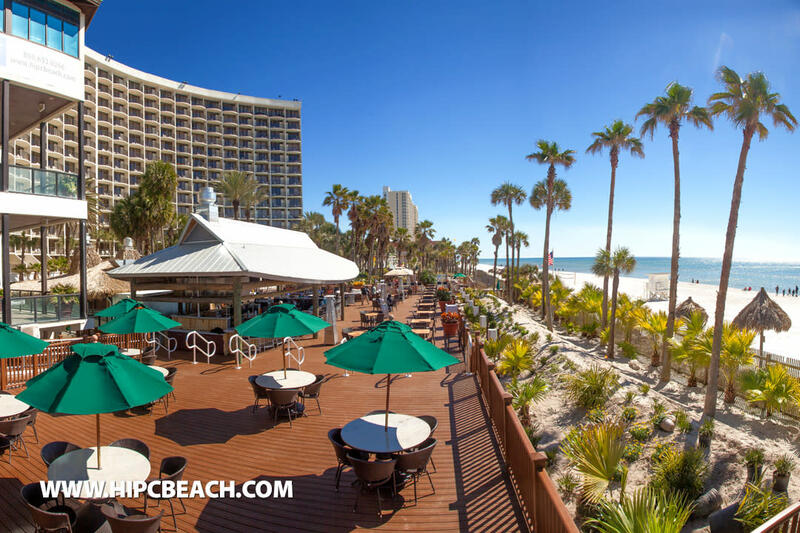 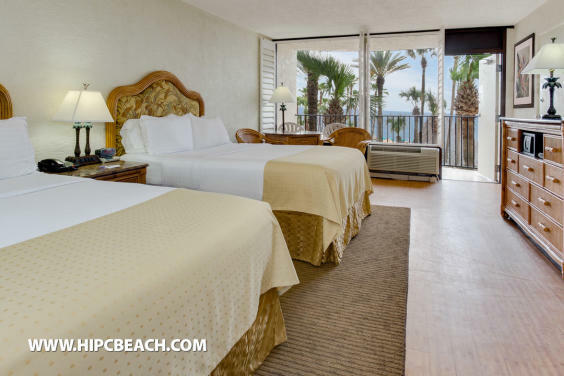 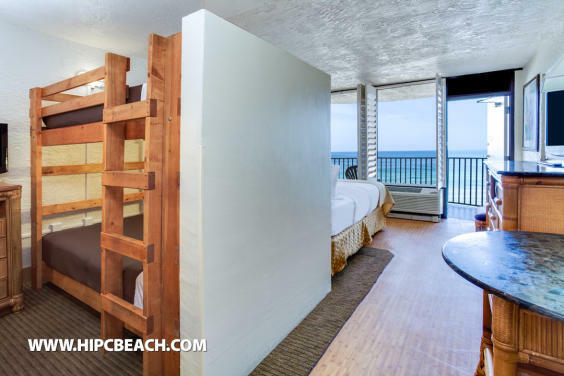 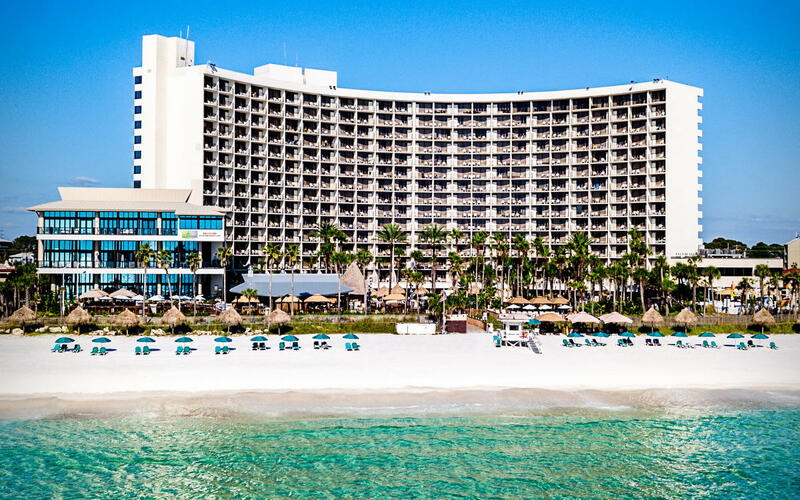 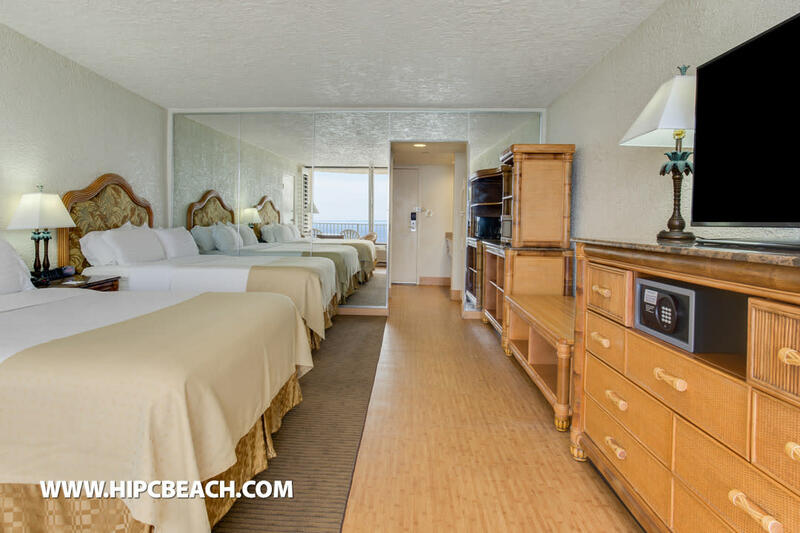 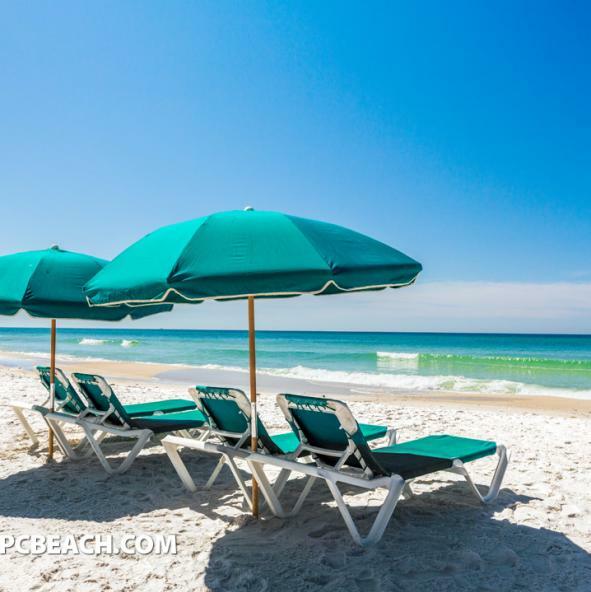 The Holiday Inn Resort Panama City Beach has so much to offer! Whether you’re looking to relax beach-side or poolside, indulge in the spa, stay in shape at the fitness center, enjoy the convenience of on-site dining & lounge options, play a game of pool or ping pong as a family, or even kick back to enjoy some live entertainment or a Dive-in Movie, this resort has something for you! 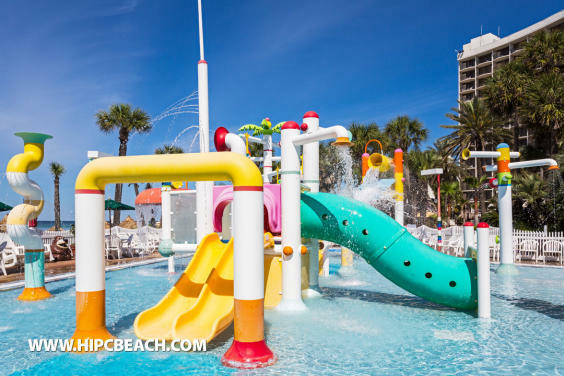 The Holiday Inn Resort has always been a favorite among families because of all the exciting things to do and see for both parents and kids alike. 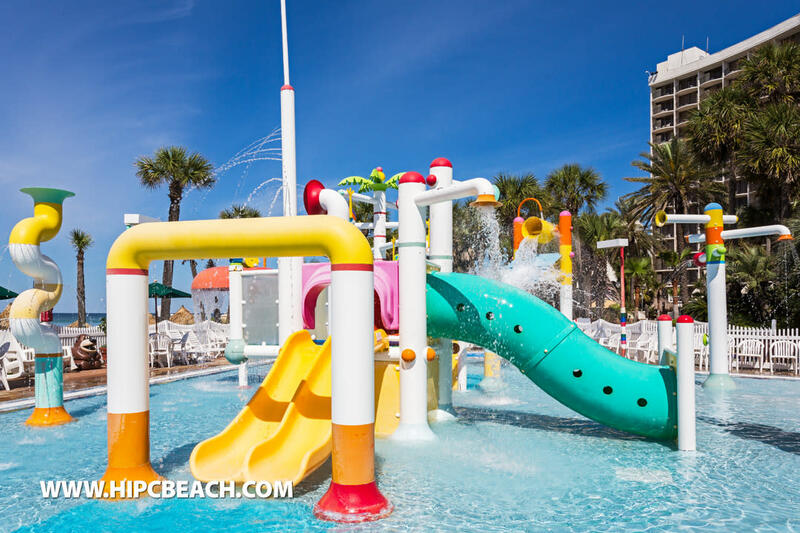 Enjoy Kid’s Activities Programs, Kid’s Theme Lunches, and Poolside DJ Games. 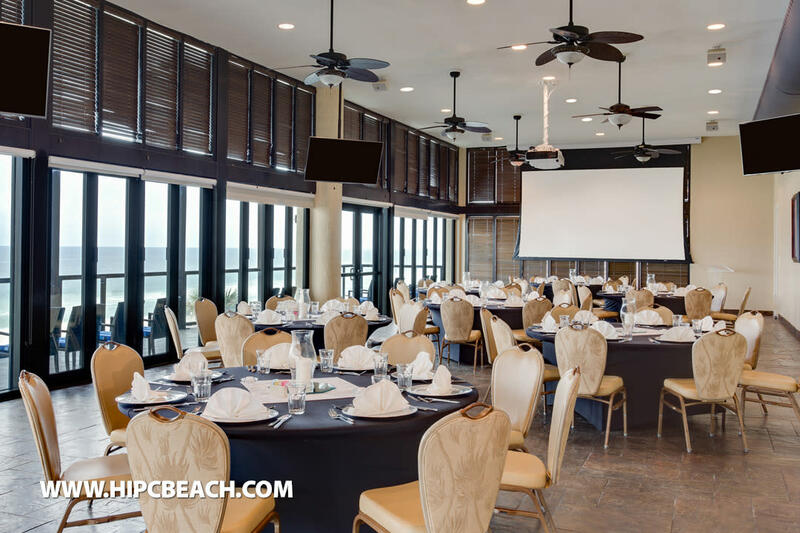 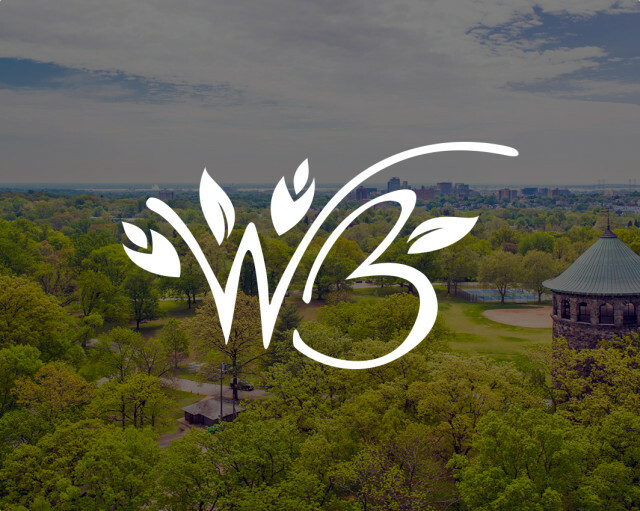 There is also plenty daily live entertainment including a Polynesian Fire Show as well as nationally recognized musicians and magicians to entertain our guests. 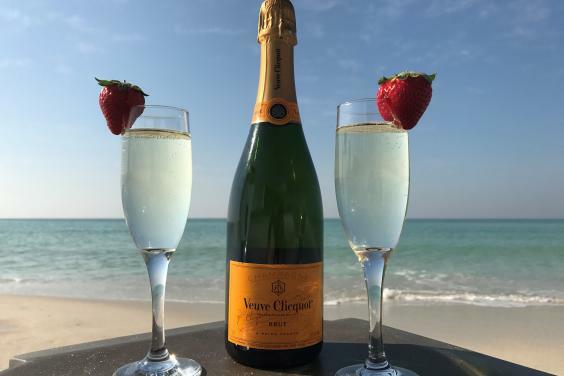 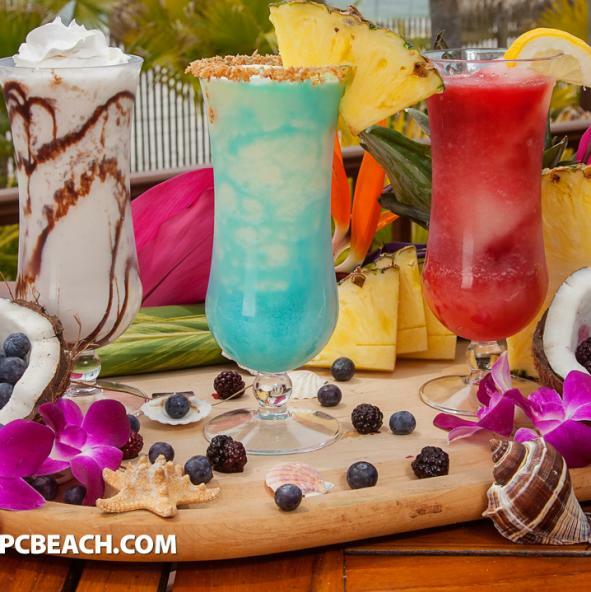 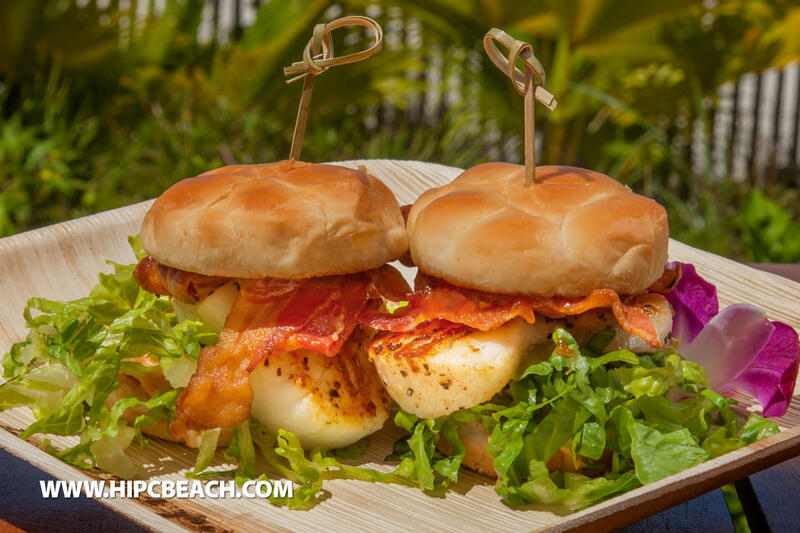 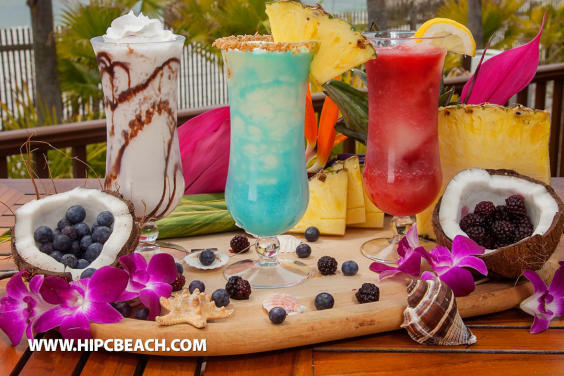 All of this is available without ever leaving the resort! 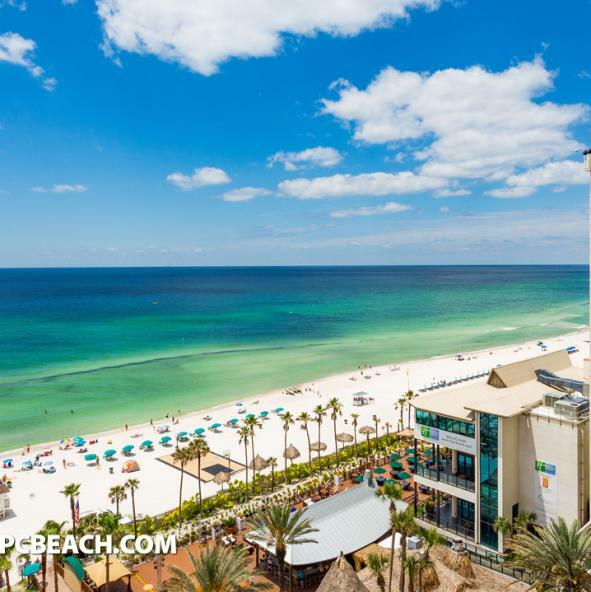 But there’s even more to do! Description 9 meeting rooms with capacity for 650 seated theater style.